The Portable TV section contains many different sized portable TV. Portable TV are also referred to as mini TV or just small TV … however all terms refer to the same thing. 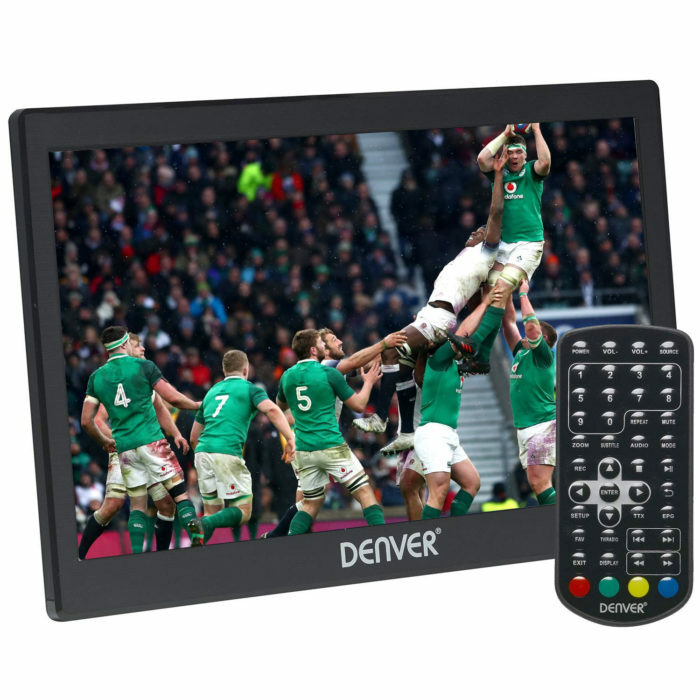 A mini portable TV is ideal for travelling or for in the kitchen. A small portable TV is also the ideal solution for the kitchen counter or bedroom and can easily be moved to any other room. Some portable TV can be screwed on to a surface but all our portable TV come with a stand for standing them on a flat surface. 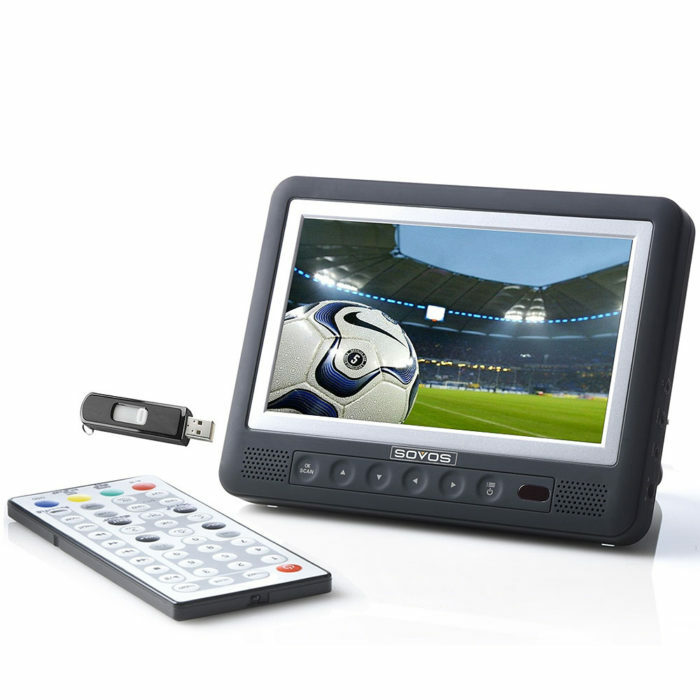 With an mini portable TV you dont have to miss any of your programmes again and they take up next to no room.